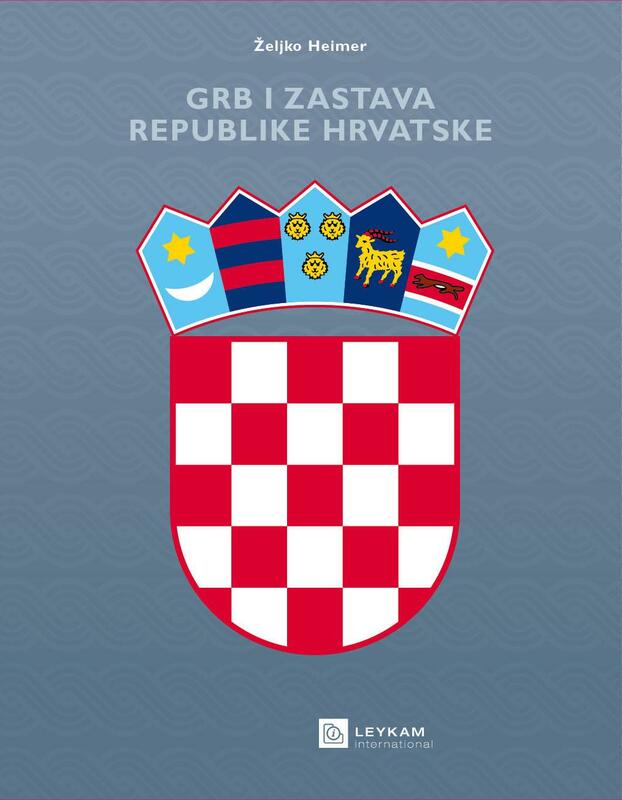 “Croatian Nobility Index” is a list of Croatian noble families which have their coats of arms depicted in at least one among the several most important Croatian armorial books. 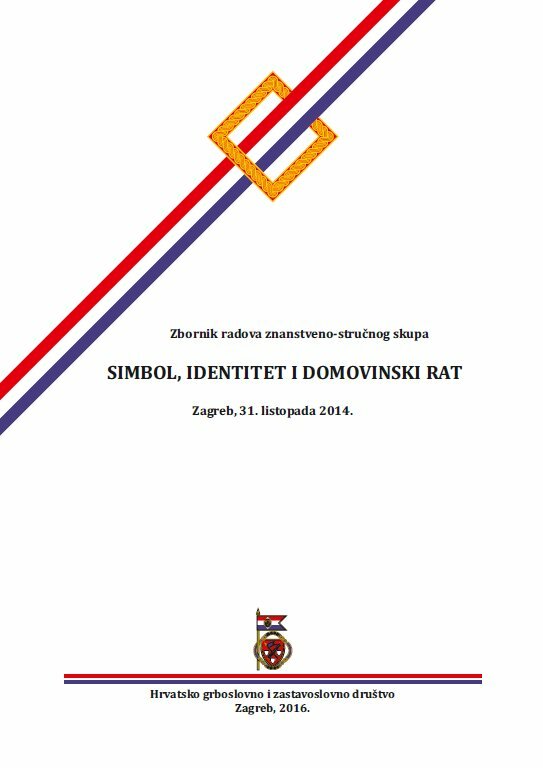 The list was compiled by Mr. Adam S. Eterovich, chairman of the Croatian Genealogical and Heraldic Society, San Jose, California, USA. The list is here adapted slightly and shown with kind permission of Mr. Eterovich. 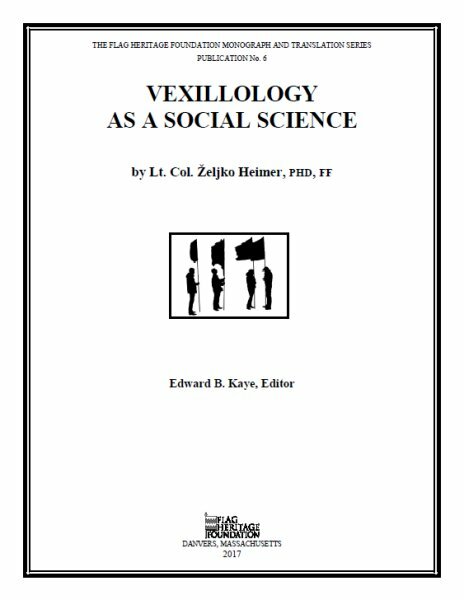 What is the purpose of the Croatian Nobility Index? 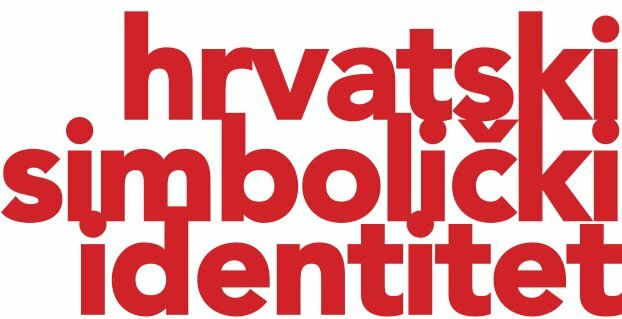 The Croatian Nobility Index serves for easier search of family arms appearing in the most important Croatian heraldic sources. It answers the question – where can one find the coat of arms of a certain family? How to find your family arms? What when I foun searched name in the list? See in the “Reference” column in which armorial book the name may be found. The full reference of each armorial look at the top of the tables. Many of these armorials are not easily accessible, but most may be found in the Ntaional and University Library (NSK) or in the Crotaian State Archives (HDA). 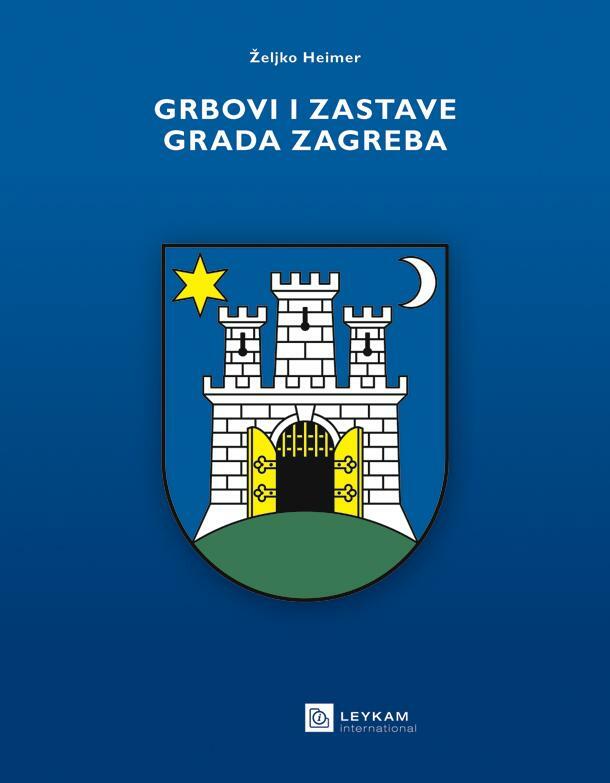 Some of the armorial books were recently reprinted – and may be found in the public libraries in Croatia or in the second hand book stores. Unfortunately HGZD does not have these armorials – do not ask us for the data from them. 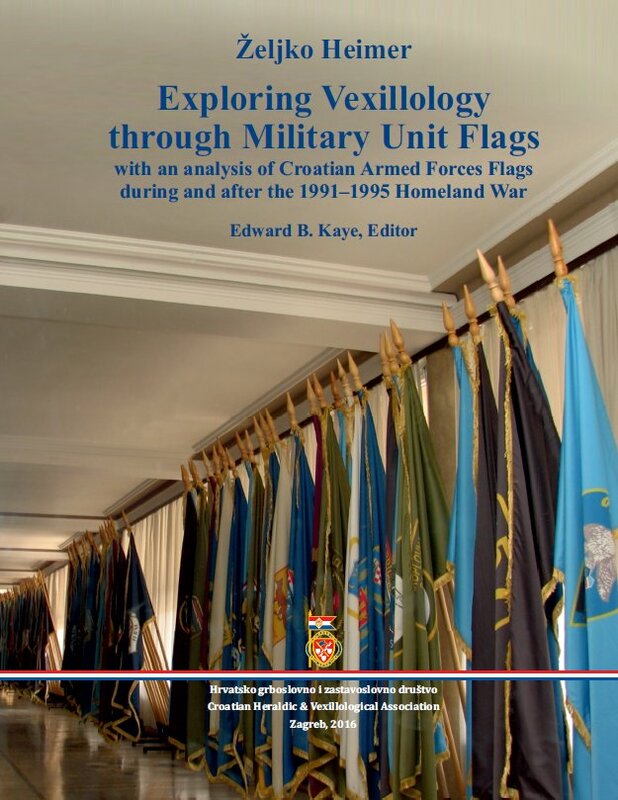 We would wish to publish here also the sites of libraries, archives and other publicly accessible collection where these armorials may be found, so if you know where they are available, please, let us know. IMPORTANT: This list is not comprehensive list of the Croatian nobility neither it includes all of the names of armiger families in Croatia.